smith-videos - Jay R. Smith MFG Co. Witness steadfast innovation and family values as the core to Jay R. Smith Mfg. Co.’s success. 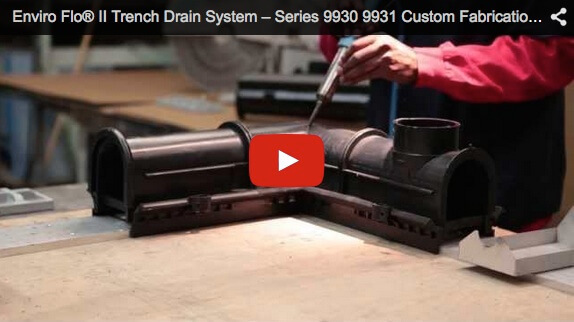 See how durable, corrosion-resistant and sanitary drains are made, from raw material to finished good. 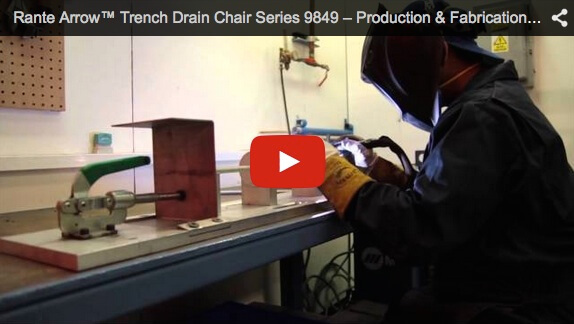 The groundbreaking Rante-Arrow™ Trench Drain Chair supports stainless steel and Enviro-Flo® trench drain channels. 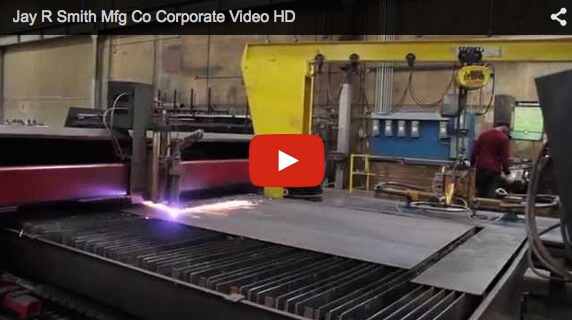 Watch the fabrication process here. 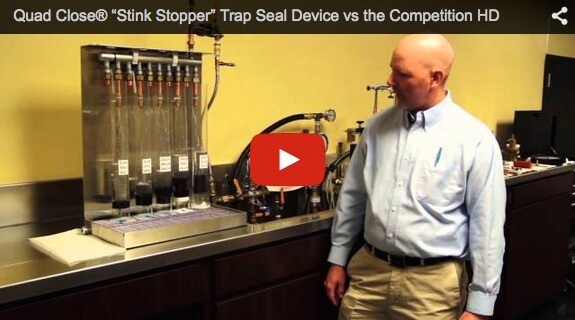 Join engineer Don Priester and discover how the Quad Close® “Stink Stopper” faces off against the competition and prevents backflow & sewage odor. 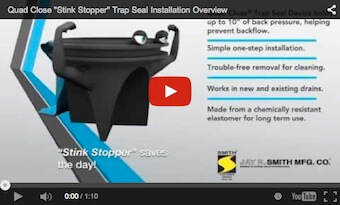 Grease Interceptors are ideal for removing fat, oil and grease. 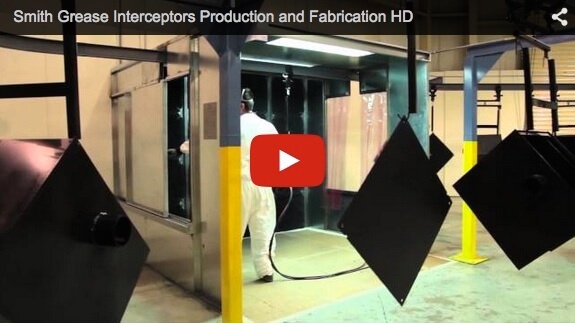 Watch to see how Grease Interceptors go from raw material to finished product. The PVCeptor™ Sanitary Floor Sink is the answer to all food handling applications requiring maximum sanitation. 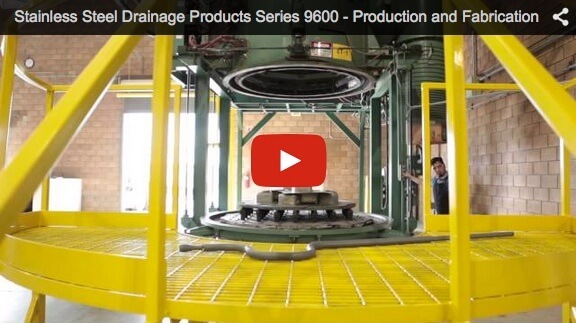 Watch how PVC pellets are injection-molded and turned into these innovative floor sinks. 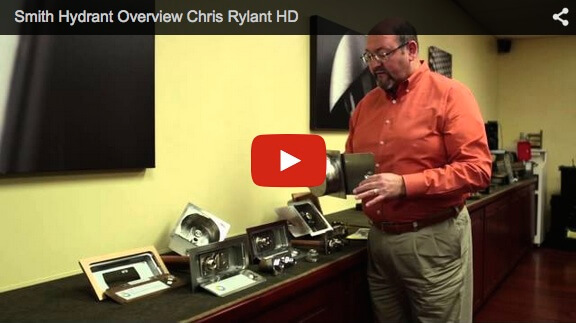 Follow engineer Chris Rylant as he gives an in-depth look at various Smith hydrants, including the new Guardian Hydrant, boxed inlay and non-freeze roof hydrants. 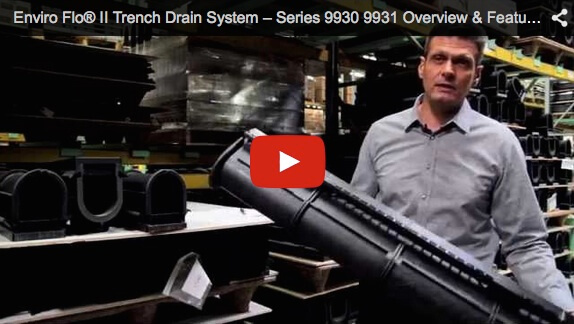 Meet Mario Stan, Vice President of Business Development, and learn the basics of the revolutionary Enviro-Flo® II Trench Drain Systems. 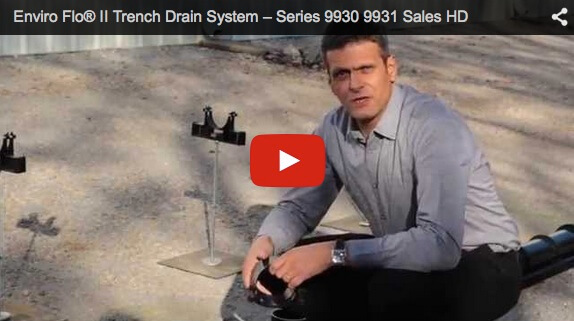 Discover sales techniques and watch how the Enviro-Flo® II can be fabricated to meet the needs of all commercial construction projects. Watch how the Enviro-Flo® II can be easily customized to fit any application, from height adjustment to angular welding. 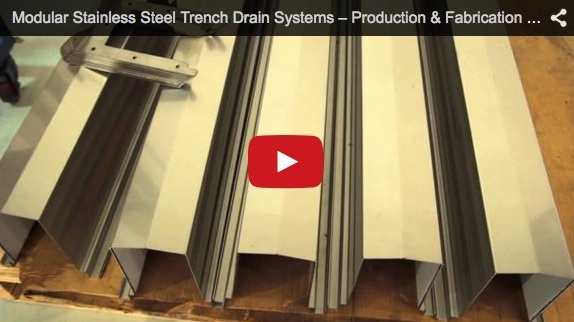 Find out how Smith manufactures time-tested Modular Stainless Steel Trench Drain Systems, from raw material to finished product. 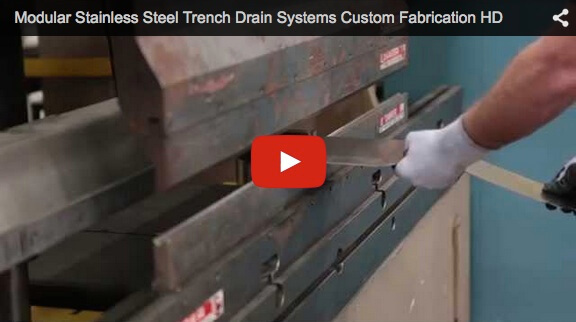 Watch this video to discover how Smith Modular Stainless Steel Trench Drains can be customized to fit any commercial application.